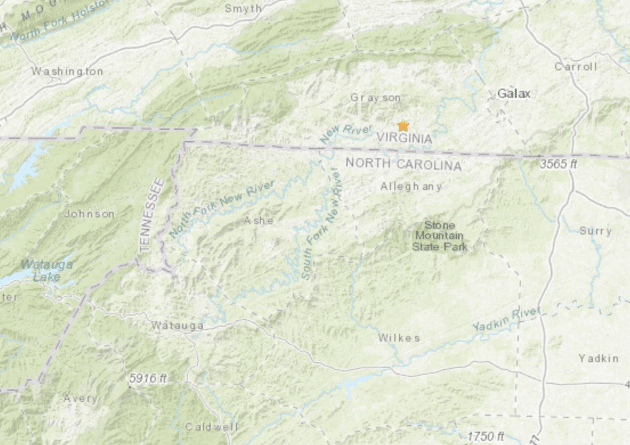 An earthquake northeast of Boone was recorded Saturday night in Virginia. The 1.8 quake was centered at .2 miles south of Independence, Virginia and 40.1 miles northeast of Boone at 7:08 pm, according to the United States Geological Society. The last time an earthquake was recorded close to Boone was on November 11, 2018 when a 2.0 magnitude was recorded in the Whaley community of Avery County, 14 miles west of Boone. 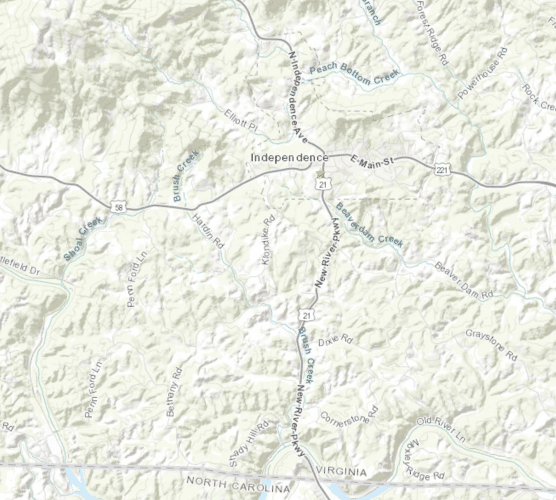 For more information on the history of earthquakes in the High Country visit the High Country Earthquake History page.